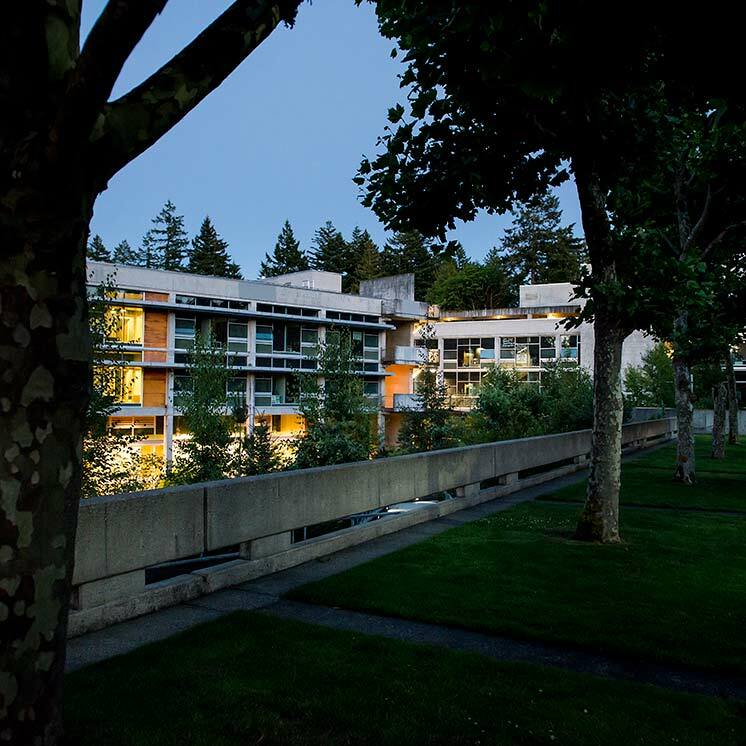 The Evergreen State College is committed to providing an educational climate that is conducive to the academic achievement and development of each student. As such, there are robust processes associated with policy decisions made by faculty and staff that impact students. The vice presidents and president will keep records of student concerns that directly impact their individual circumstances, violate published college rules and/or policies, and rise to the level of formal written complaints to their respective offices, along with the responses that are provided. A report that summarizes the formal complaints and responses will be prepared annually by the Deputy to the President & Secretary to the Board of Trustees.